Sorry I have been missing for over a week! Between getting new hardwoods/carpet installed (and it taking longer than anticipated), Steve being out of town all week/weekend, switching up the function of several rooms in the house, and getting ready for company, I just haven't had my act together with blogging! For the past two years, our toy room has been in the 5th bedroom upstairs. We built shelves to store toys, etc. Our kids are getting older, and our needs are changing. We have decided to move all toys to the unfinished basement (more to come on this), move the guest bedroom to where the toy room was, and the old guest bedroom will become full time office/homework center/craft space, which is right off the mudroom and kitchen. 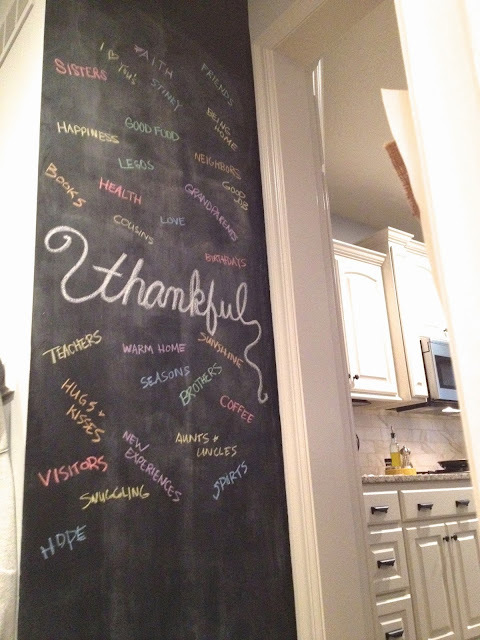 We just needed to come up with a plan to help us utilize our space better, and I think this will do the trick! 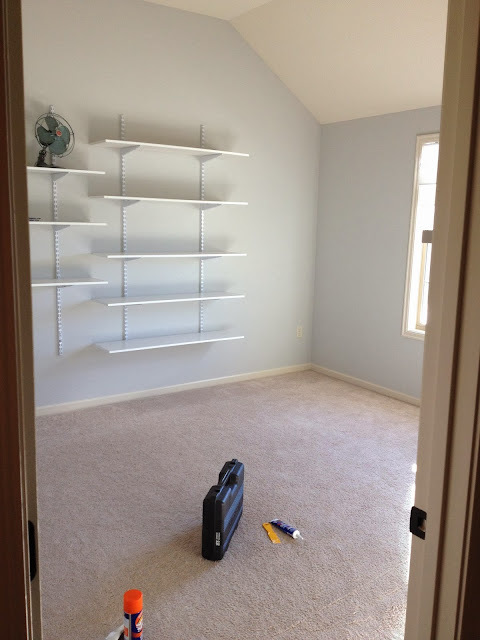 I spent most of one day removing all toys and shelving from this room, spackling the holes, and touching up paint. I'm so glad that job is over and I can start with a clean slate! This is a view from the upstairs hallway into what will be the guest bedroom. Those storage shelves were great, but they are coming down! 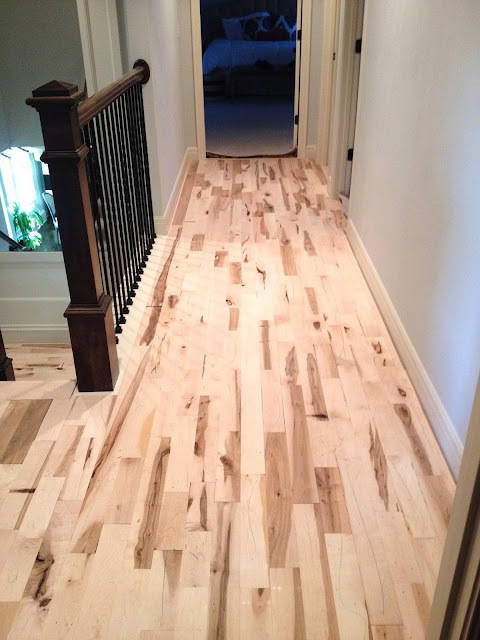 Here is a picture of the raw rustic maple wood, before stain, in our upstairs hallway. Such a difference from the carpet! I Instagrammed a picture of the kids and I snuggling in bed on Sunday morning. The topic of discussion was whom of Drew's friends Kate wants to marry. I think I saw into my future in that moment. I have a feeling they are going to go round and round "liking" each other's friends. Someone help me! 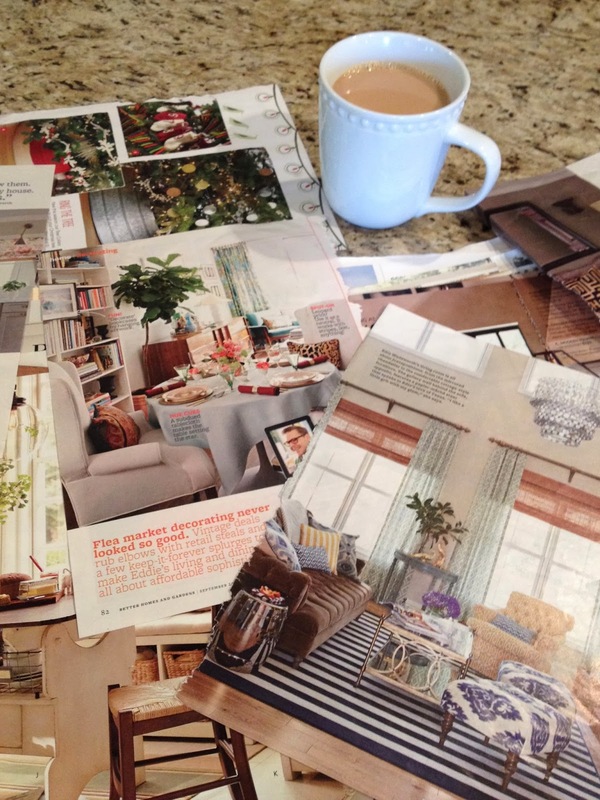 Even in the age of Pinterest, I still like to rip out magazine pages that inspire me. And yes, I file them and pull them out often! 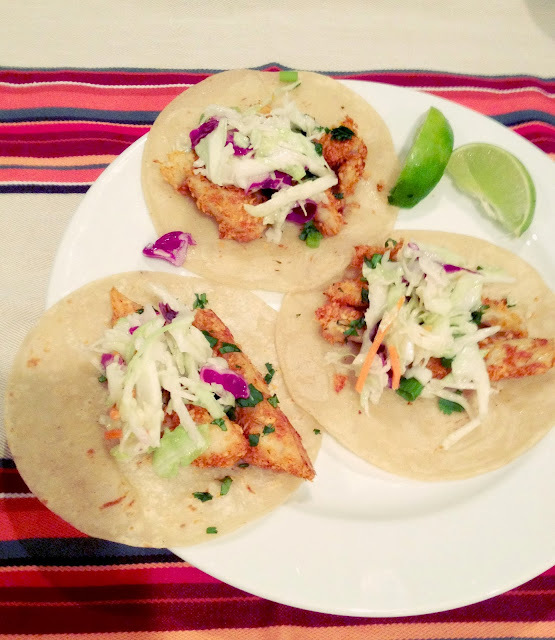 I made these panko crusted tilapia tacos last week. They were so good! I substituted plain yogurt for the creme fraiche, and used a pre-bagged cabbage mix instead of making my own. I'm all about shortcuts! 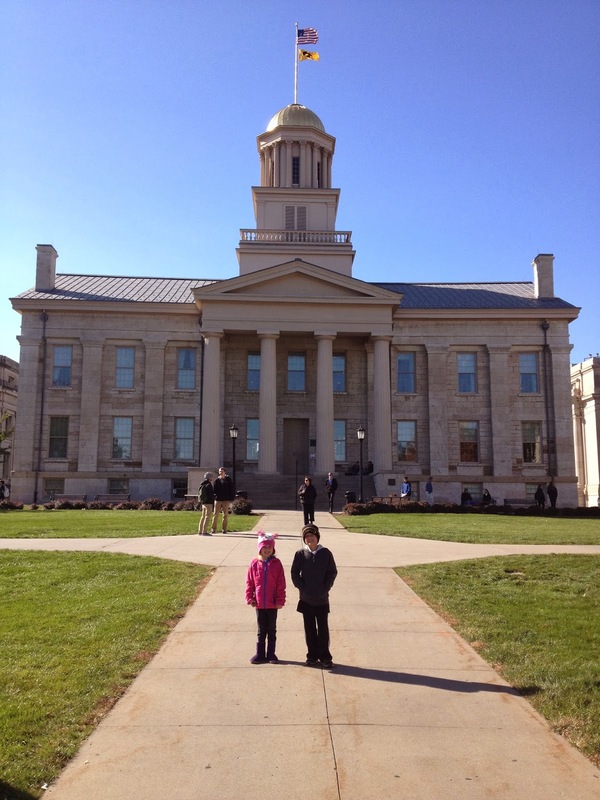 Two weekends ago, we met family in Iowa City and took the kids to their first Iowa football game. We had such a wonderful time tailgating, eating, hanging, out with family, and cheering Iowa on to a win in overtime! 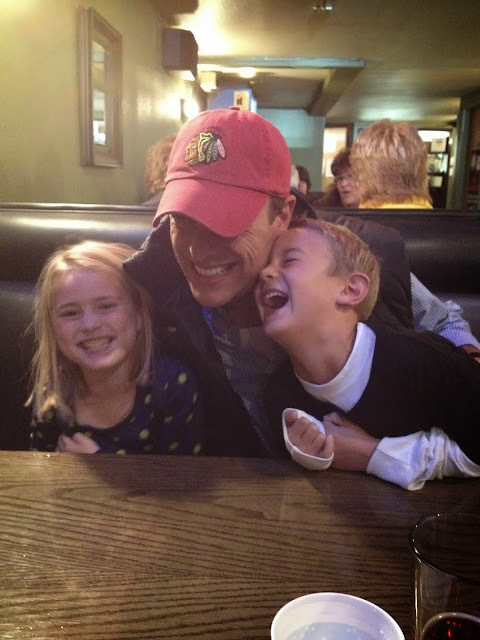 We also took the kids to lunch at a little deli/bar where I used to work. They thought it was so fun to see a bit of mom's past. All it did for me was make me feel really old!! 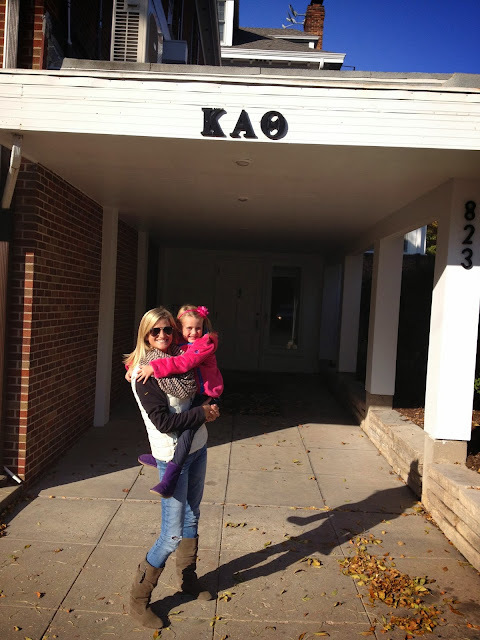 We took a tour of the inside of my sorority house. So nostalgic and so surreal taking my own daughter there. I felt like it was yesterday when I was lounging on the couch with my girlfriends!